Enjoy the Moment & a freebie!! Aren’t they all SO awesome?!? I made “Enjoy the Moment” kit to be a very classic, colorfully designed kit… but I wanted to make something that is especially for us Disney-lovers too. I loved all of the detail of things at Disney. 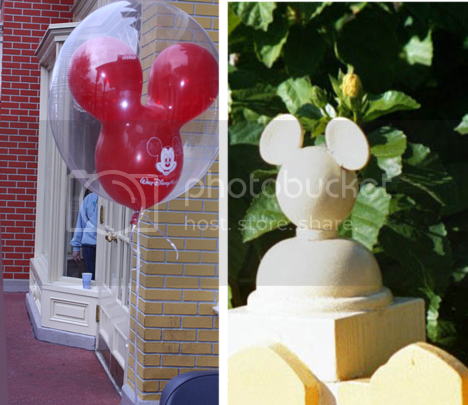 You know… like those awesome Mickey-eared balloons or the fence outside Mickey’s house. So here is my version of some of those things. 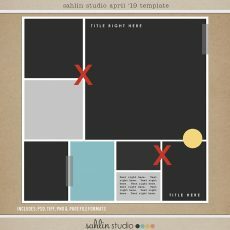 This is a FREE add-on that works perfect with the main kit, but made with more “magic” in mind. If you haven’t signed up for my newsletters already, go ahead and sign up on the right hand side. 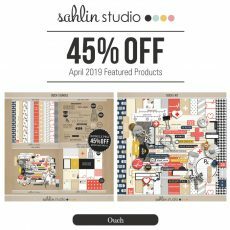 It goes out weekly with information about my newest designs, as well as occasional coupons, freebies, and specials exclusively for my subscribers! Have a great weekend whatever you’re doing!! I’m off for northern Minnesota, be back Sunday night! Happy Scrapping! What a FANTASTIC new kit!!! I love it and cannot wait to purchase it:) I love your style and thank you so much for the freebie!!! Krista your new kit is gorgeous, thanks for much the freebie too! Wonderful kit and thanks for the freebie! Thank you for the freebie! We’re heading to Disney in October, so I’ll be able to use these! Hope you have a good weekend up north – hope you don’t freeze! Thank you for the freebie! Thank you! 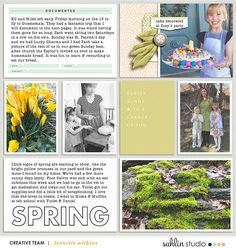 Your blog post will be advertised on the DigiFree Digital Scrapbooking Freebie search engine today (look for timestamp: 15 May [LA 07:18pm, NY 09:18pm] – 16 May [UK 02:18am, OZ 12:18pm] ). Thank you very much!!! At this moment we are at the Disney’s All Star Resort on vacation! First time our family has had a real vacation…and it’s been 25 years since we had been to Disney!! I fell in love with this kit right away! It will work for all our wonderful Disney memories – but also all the kids sports and fun activities!! Thank you. It’s wonderful! Love this kit. I knew when I saw it – I needed it. Thanks for the add on too. I’m back! 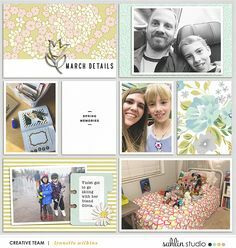 Just wanted to let you know I posted a plug for your kit over at my blog (scrappycath.blogspot.com) Love this kit. Thanks you!! I just found your blog through SM and wow, awesome layouts and fantastic kits. I want them! Hee! Hee! Thank you for the freebie. love the disney balloons! TFS! I bought your kit and then Britt told me about your freebie–both are great! Thanks! Thank you for the awesome Freebie!! 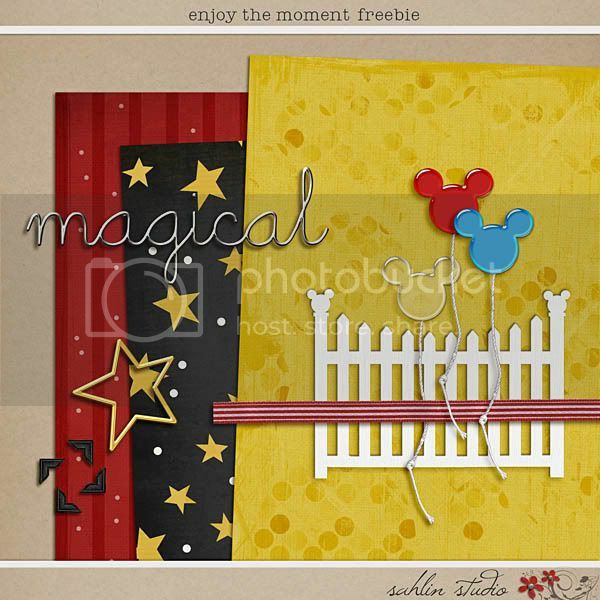 Love the balloons and the fence! Wow – you have talent! Thanks for sharing. 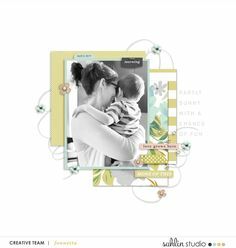 I'm usually super picky about papers/elements/kits that I like, and I totally love the ones that you've put together!! I'm so glad that I found you, I just bought your life's a beach kit, and I'm sure I'll be back for more! This is awesome – thank you! My son will love to see the balloons! Thank you so much for this great add-on!!! This kit is great! Going to play with it soon! Thanks for this adorable freebie, it is very much appreciated. One thing I'm confused about… the preview here on your blog shows a black & white alpha with a striped effect, as do all your layout examples. However, the preview at Scrap Matters shows a black & white alpha with more of a cross-word puzzle check effect. Which alpha is the one that's included in the kit? Those items were two of the main things I remembered from our first Disney trip… I had to try created something to preserve that memory. Glad you like this! Thank you for keeping this freebie available to go with your awesome megakit and coordinating word art! I love it! !